Here are the more interesting Target statistics I was able to dig up including sales and revenue numbers and store information. As always, I will be adding more and updating these periodically as I find new stuff. Be sure to check back regularly. The Target corporation is an interesting company to study and measure. They are currently the number two discount store in the US (behind Walmart), but their roots go back much further than many of you might think. Target actually trace back to 1902, when it began as Goodfellow Dry Goods. It then evolved to Dayton’s Dry Goods to Dayton Company to Dayton-Hudson Corporation and then the Target Corporation in 2000. 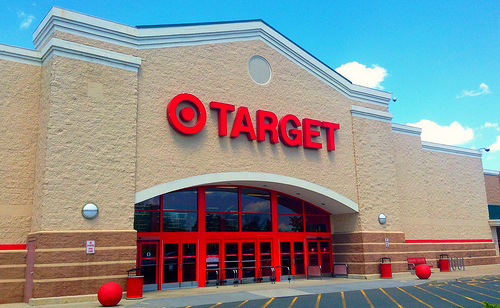 Target’s footprint in the US is vast with more than 1,800 domestic stores and close to 350,000 employees. They are a force to recon with in the brick and mortar retail market, as well as the digital retail world as they adopted digital early on and have invested considerably in digital integration throughout this decade, setting them up to be able to remain competitive as digital monsters like Amazon swallow up retailers that were late to the digital game. So with such a long history and so many stores, it made sense to me that there was plenty that could be studied about Target and measured. How many employees does Target have?